If you’ve forgotten your password, you will need to get in touch with our lovely customer service team. 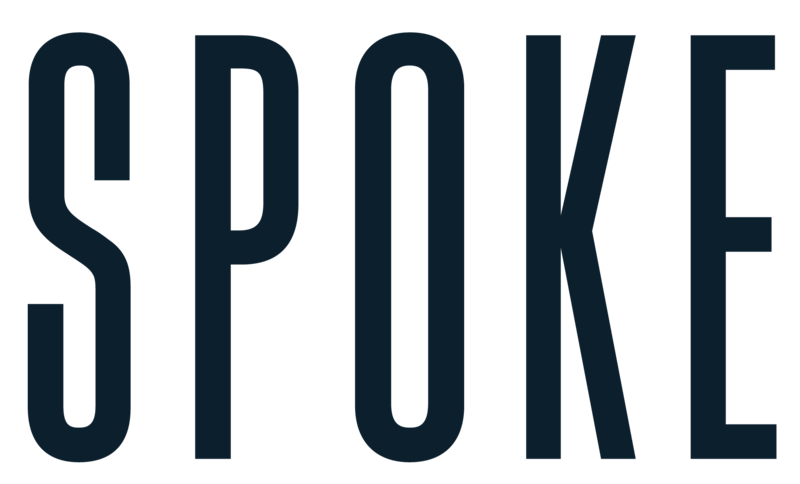 Just shoot us a message at hello@spoke-london.com or ring us at 020 3735 7814 and let us know. We’ll ask for your email address and send you an invitation to reset this – maybe write it down next time, eh…? Oh and by the way, if you’re in a rush, you can still place an order without accessing your account. Just make sure you use the same email address!